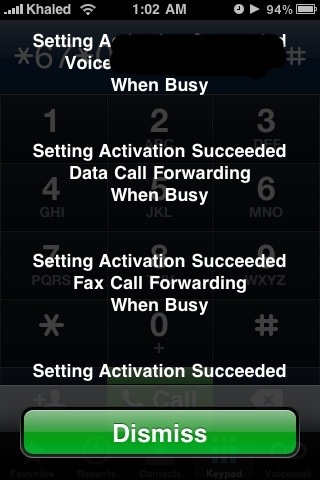 One of the limitation of the iPhone software is the lack of real call forwarding controls. 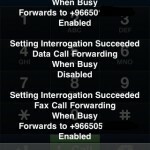 The iPhone only has one call forwarding option: “forward all calls” and you cannot set call forwarding if busy or if not answered. This occurs when you are in a call and have call waiting disabled or when you are receiving a call or making a call yourself. Dial the following number: *67*[phone number]# to enable call forwarding if busy. To check the status dial: *#67#. 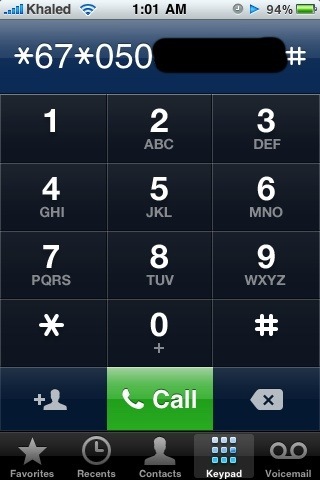 To cancel dial: #67#. It occurs when no one answers the phone for 30 seconds (default value as I remember). It is like forwarding to a voicemail number. To enable: *61*[phone number]#. To check status: *#61#. To cancel: #61#. Occurs when the phone is off or not available on the cell network. 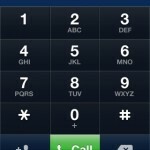 To enable this dial: *62*[phone number]#. To check the status: *#62#. 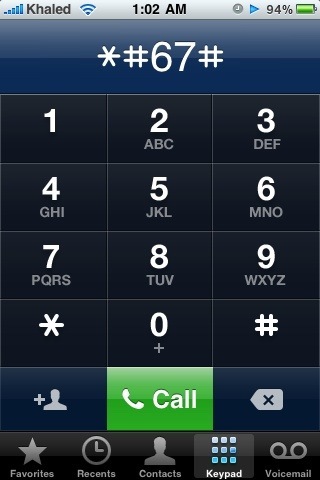 To cancel dial: #62#. 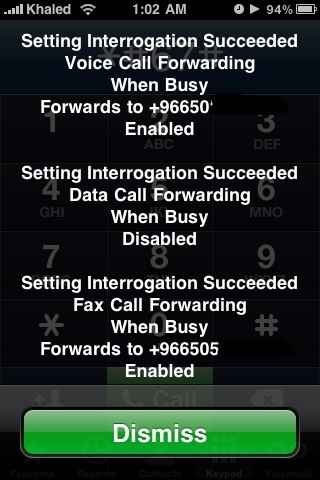 This is the standard call forwarding option available in the iPhone menus. To enable: *21*[phone number]#. To check the status: *#21#. To cancel dial: #21#. Thanks! That works great. Does anyone know how to change the default time from 30 seconds to something else? Finally!! I never thought of this trick! thanks man. u just made my day! @Aatish,, what 30 seconds are you talking about? he meant the timeout for not answered. 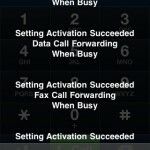 You can set the phone to forward the calls when line is busy and then make a third party app kill the incoming call after a set period of time. (eg. after 10 seconds or so). Time in seconds can be 5-10-15-20-25-30.